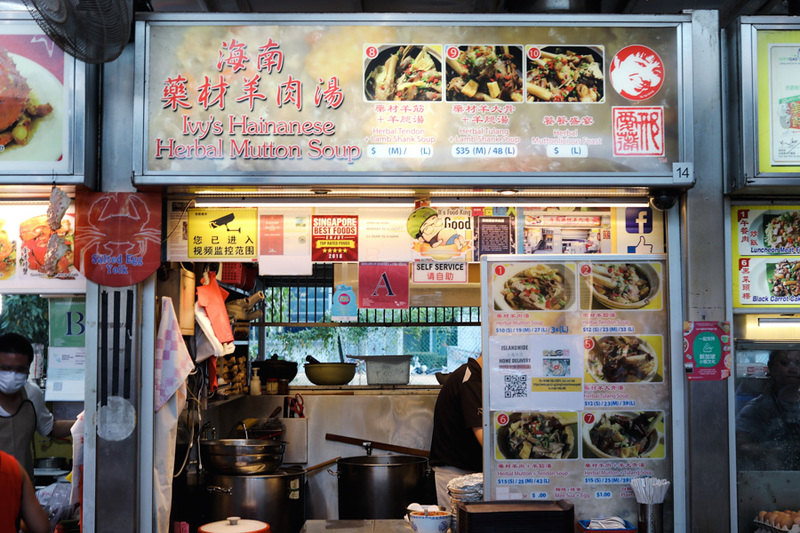 Herbal Mutton Soups are not that commonly found in Singapore, because of the meat’s gamey texture, smell, and ‘heaty’ properties. Ask around if your friend’s favourite meat is mutton, and chances are low at this part of the world. 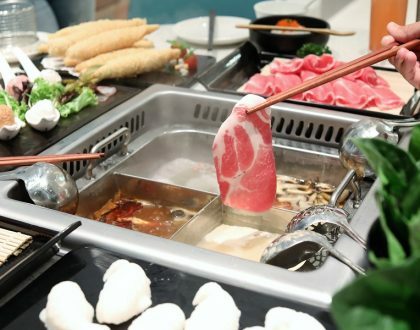 However, there are still a couple of Mutton Soup places people would go to, including Chai Chuan Tou Yang Rou Tang at Bukit Merah View, New World Mutton Soup at Bedok Interchange Food Centre, Kong Kee Mutton Soup at Jalan Besar, and 老吴記 Mutton Soup at Ang Mo Kio Avenue 10. Ivy’s Hainanese Herbal Mutton Soup is a relatively popular choice. 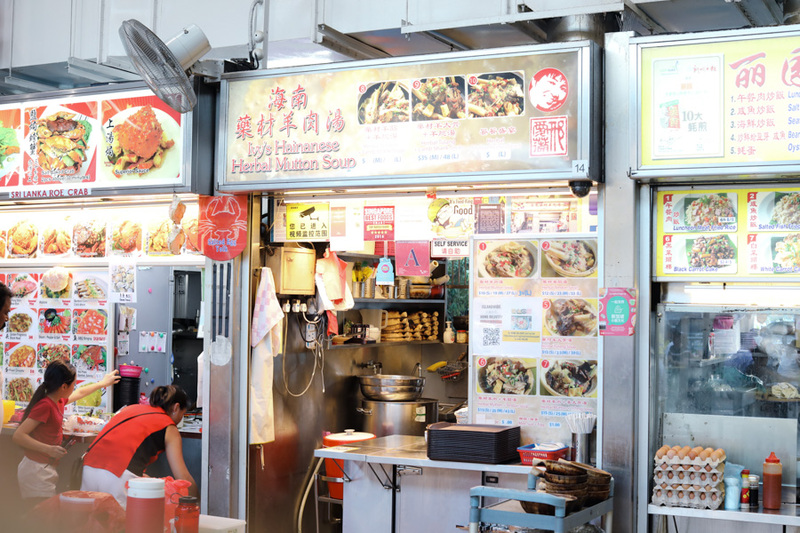 The stall, located just outside MRT Pasir Panjang Station, is accessible to foodies who want to try out their famous herbal mutton soup. 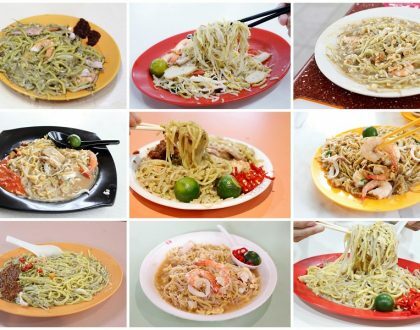 Early fans would know they were previously located at Kim Keat Palm Market and Food Centre at Toa Payoh Lorong 7. 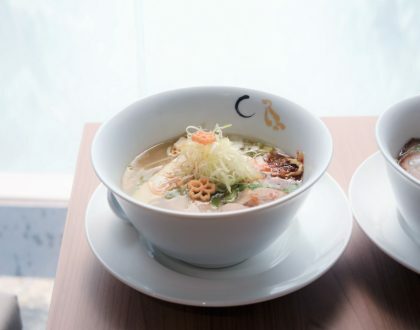 Ivy’s Hainanese Herbal Mutton Soup was also listed in the Michelin Guide Singapore with a “Michelin Plate” – a new distinction given to eateries serving a good meal that’s carefully prepared using fresh ingredients, and priced under $50. However, “Ivy” is not the main chef here. 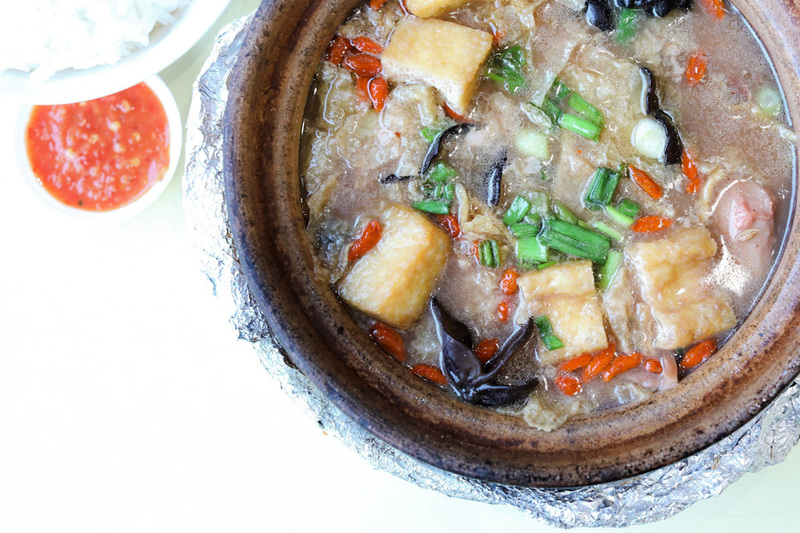 Behind this successful Hainan specialty stall is a true-blue Hainanese chef Max Ng. Ivy, whose name is carried out as the brand, is his beloved wife – whom he successfully wooed by his cooking skills. 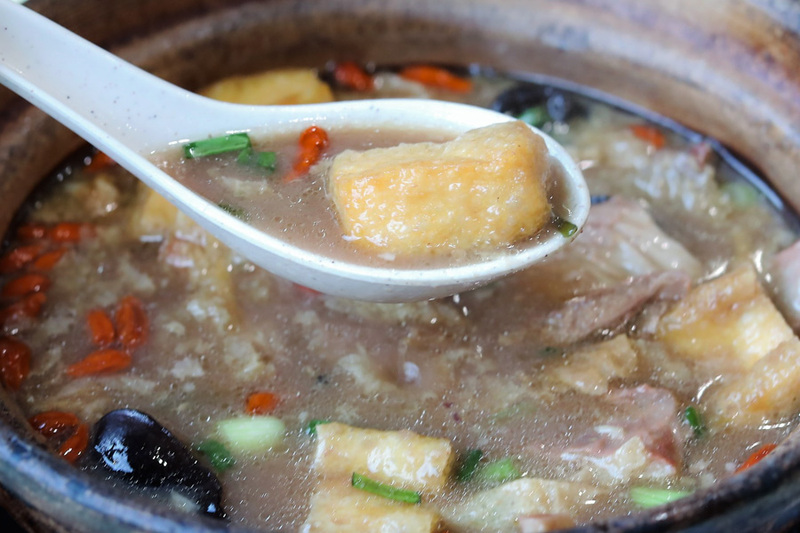 In Singapore, mutton soup is not as popular as it is in Hainan, where it’s prepared during special occasions. 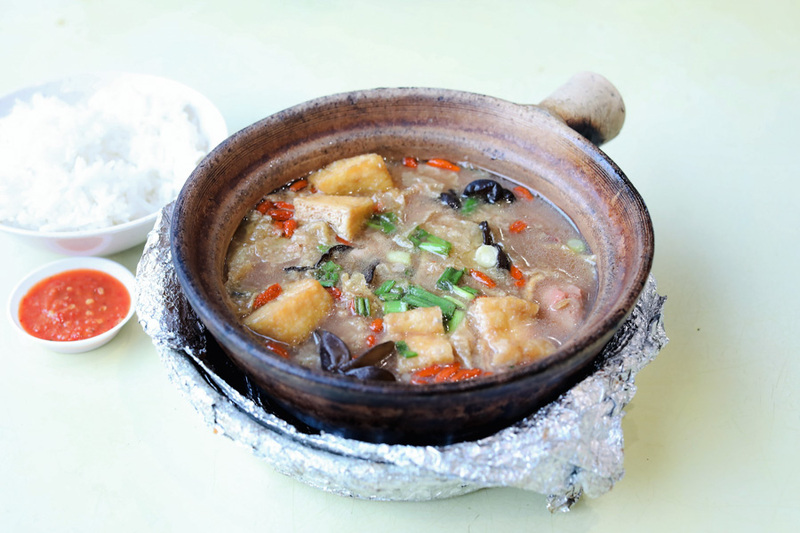 Since 2000, Ivy’s Hainanese Herbal Mutton Soup has been serving this traditional Hainanese dish, stewing the mutton for hours with more than 20 kinds of herbs. As a result, the soup is deeply flavourful. There’s none of the gaminess typical of mutton, as the tulang (lamb ribs) are marinated every morning with fermented red yeast and seared in oil to remove that unwanted smell. The signature items in the menu are Herbal Mutton Soup ($9.00), Herbal Tendon Soup ($9.00), and Herbal Tulang Soup ($9.00). The Herbal Mutton Soup is also available with add-ons, i.e. tulang ($15.00), tendons ($15.00), or mee sua ($10.00). 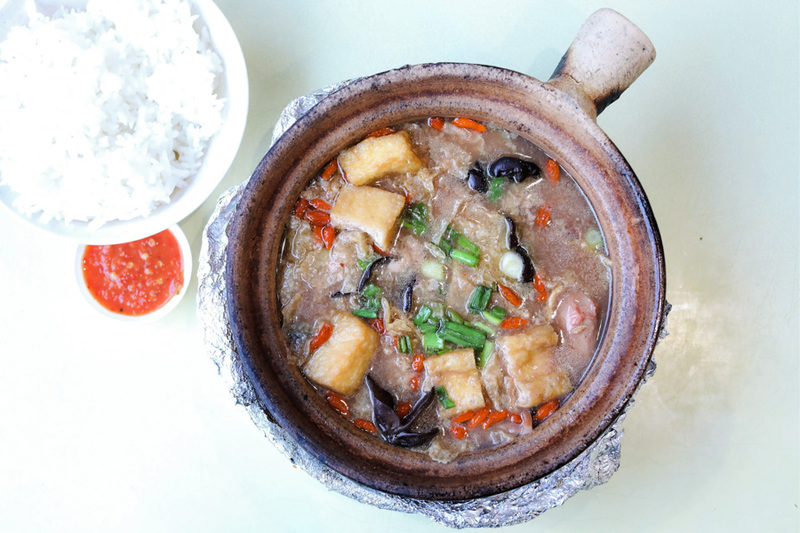 All soups are served in claypot to keep them warm longer. 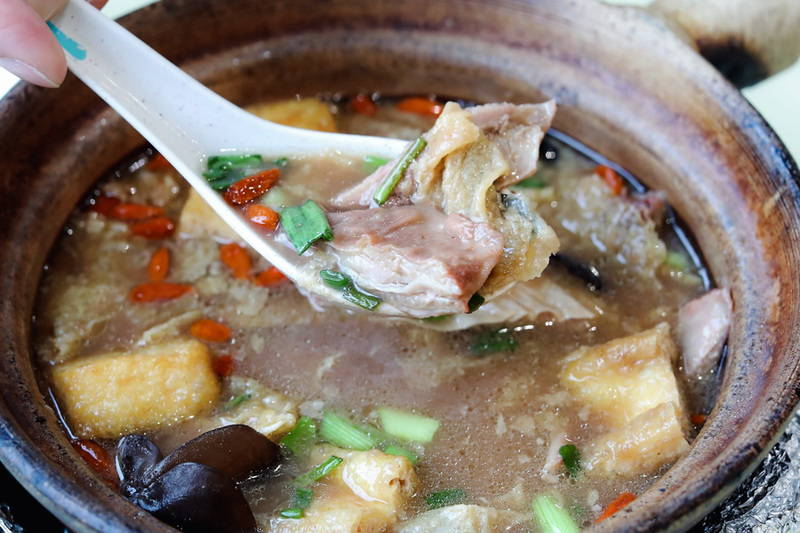 Compared to the classic Herbal Mutton Soup, the Herbal Tulang Soup is tastier as it captures the sweet and deep-flavoured essence of the bone in addition to the meat alone. 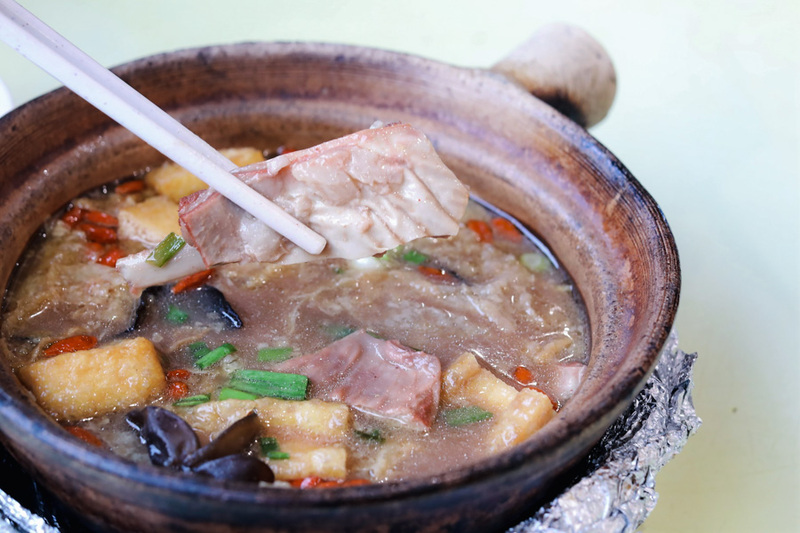 The lamb ribs are tender, served with some tau pok, black fungus and wolfberries in the flavourful herbal broth. Best to have it during a cool evening or after the rain. Dab some of the home-made chili paste into the ribs and enjoy it with rice, if you wish. As an extra service, they offer Singapore’s 1st frozen-packed Herbal Mutton Soup ($25.00, good for 2-3). Exclusively available online, they deliver island-wide to your doorstep. You can store them frozen for 3-6 months!